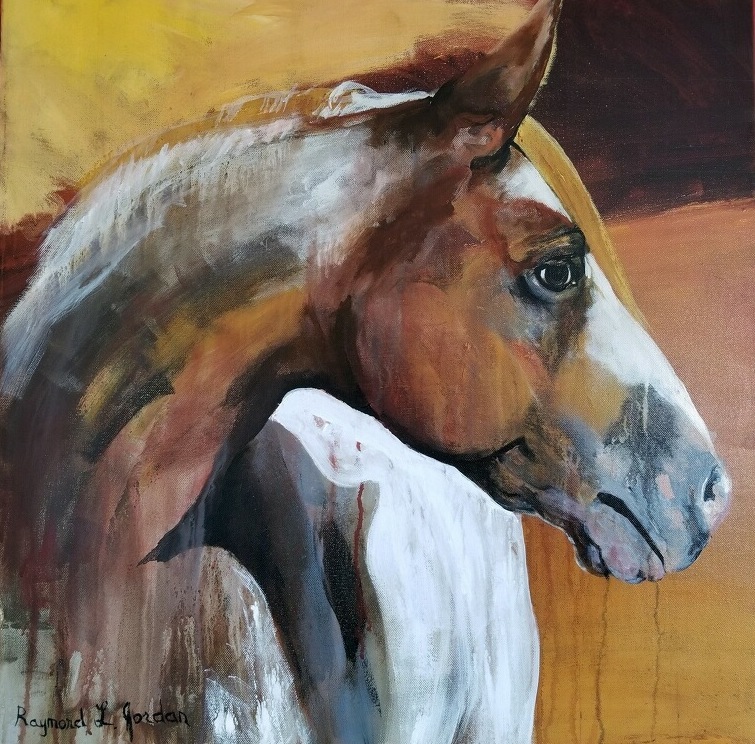 Ray Jordan is a Laramie, Wyoming based artist who uses painting to create original artwork of local landscapes that will be on display and for sale at the 6th Biennial Touchstone Laramie Art Exhibition hosted by the Laramie Artists Project. Raymond Jordan earned his BFA from the UW in 1992. His paintings show a love of the West’s wide-open spaces and the animals who inhabit it, with a contemporary twist. He has received awards for: First Place in Acrylic, "Western Spirit Art Show", CFD Old West Museum, 2008. Best of Show, "Winter Works 2001", Eleanor Bliss Center for the Arts, Steamboat Springs, Co. and Best of Show, from the Wide Open Whatever Juried Art Show, Core New Art Space, Denver, Co., among others. He resides and paints at his studio in Laramie and his works are held in numerous private collections. 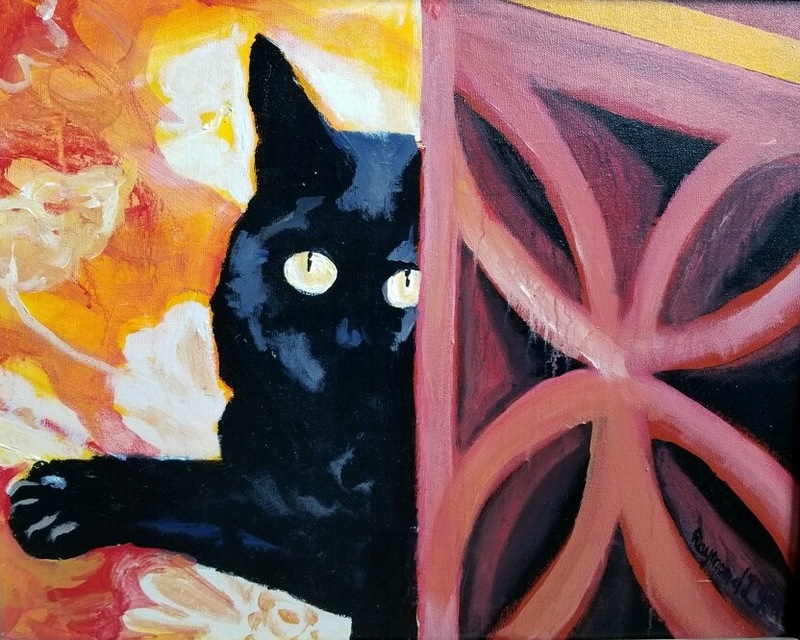 This year Ray will exhibiting new original paintings for the 6th Biennial Touchstone Laramie Art Exhibition on November 10th and 11th, 2018 at the Fairfield Inn and Suites in Laramie, Wyoming.